I discovered this Shamanuti Activated Charcoal Cleanser thanks to my Petit Vour subscription box. 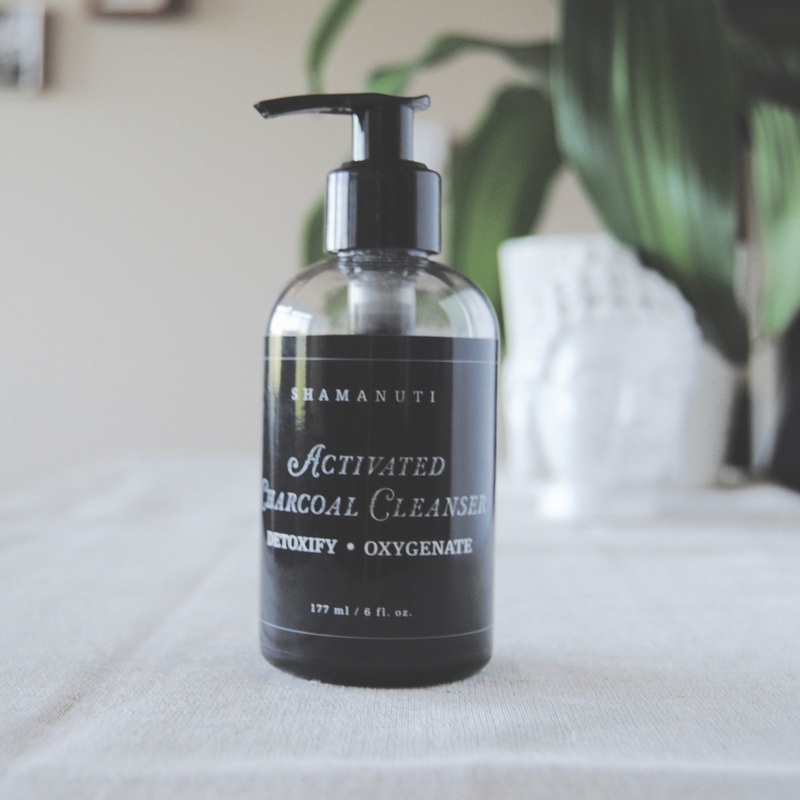 It has a lot of really good ingredients such as the aforementioned activated charcoal, chamomile and tea tree. It has a light lemony scent and it is, of course, black. This cleanser has been my savior, it is my genie in a bottle, as it has helped clear the pimples from my face like nothing else has. Before this, I was using Noxzema (yuck I know, please don't judge me) but it was honestly the only thing that would keep my face looking sort of OK. I was so afraid to stop using it because if I stopped, even for a few days, the pimples would appear right away, and then it would take months to disappear. But when I got this I decided it was time for a change, and dived in face first (imagine that haha). The first few days of using this cleanser I was a little skeptical as I was so used to the foam in the Noxzema scrub, but I decided to keep on using it. In the shower, I mix it with a little water and apply it to a dry face, then leave it on for a few minutes, while I continue with my shower routine. 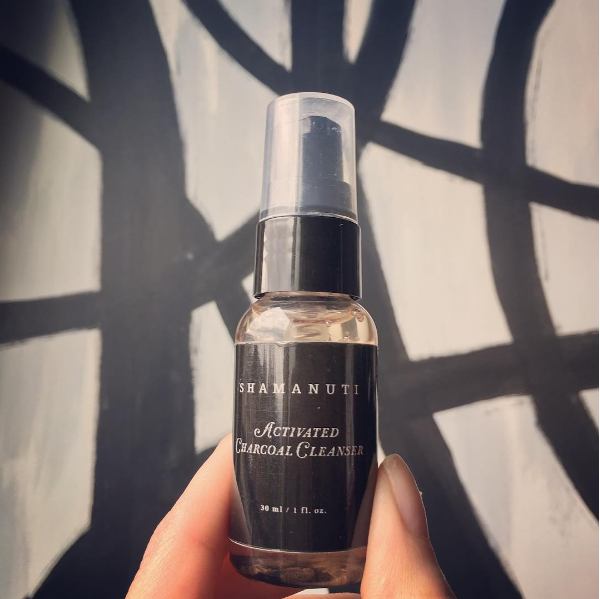 During the first uses, after a minute or so, I would feel almost like a slight tingling on my face, which made me think that it was the cleanser working its magic. I don't feel it now, but it might be because I got used to it. Right away I started noticing my skin looked better, you couldn't tell what it was specifically but overall it looked healthier and after each use it just kept getting more and more clear. To the point where I feel confident enough to not wear any foundation at all, which wasn't an option for me before. My skin is not entirely perfect now, as it is extremely sensitive, but it has never looked better. 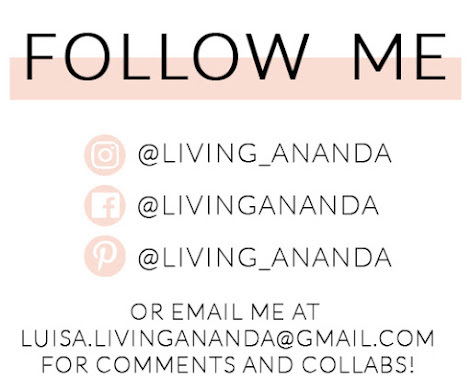 I am extremely thankful that destiny put this product in my way, and I will definitely keep on using it. I got a travel sized bottle of 1oz with a small pump, that I thought I was going to run out of fairly soon, but turns out it lasted more like 2 months! I don't know if I was using too little but it seemed to have worked wonders for my skin anyways. Now that I have purchased the 6 oz, the pump is different, and so it seems like you get more than what you really need, like more than twice of what I had been using before, so I try to remember before every use not to go ham with the pumping, otherwise I will end up wasting a lot. Even though I forget some times, it seems that this bottle will still last for at least 6 months, and that is very exciting for someone that likes to be smart with her/his money. I have been using it only on my face, but I just found out that you can use it in the rest of your body as a body wash and shaving cream, which is pretty interesting. 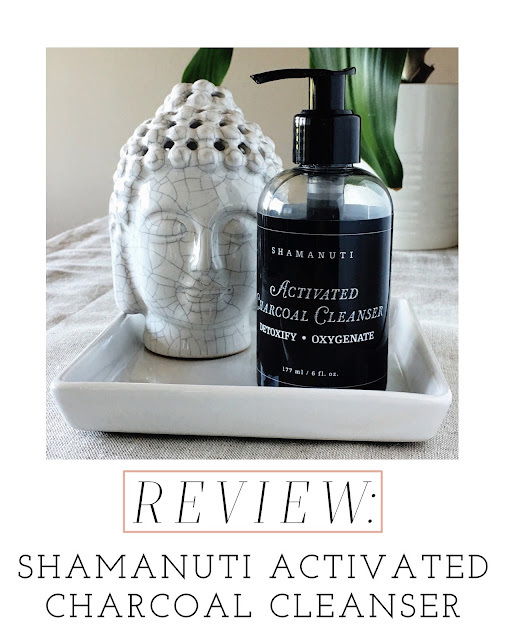 I will stick to using it on my face only, but let me know if any of you try it as a body wash.
As I said before I got my first bottle from the Petit Vour box, but you can buy it through their website shamanuti.com, where you get free shipping if you spend $50 or more. and also through Amazon, which is where I got my 6oz bottle, it is a little more expensive than on their website ($42) but with Prime Membership it ships for free. 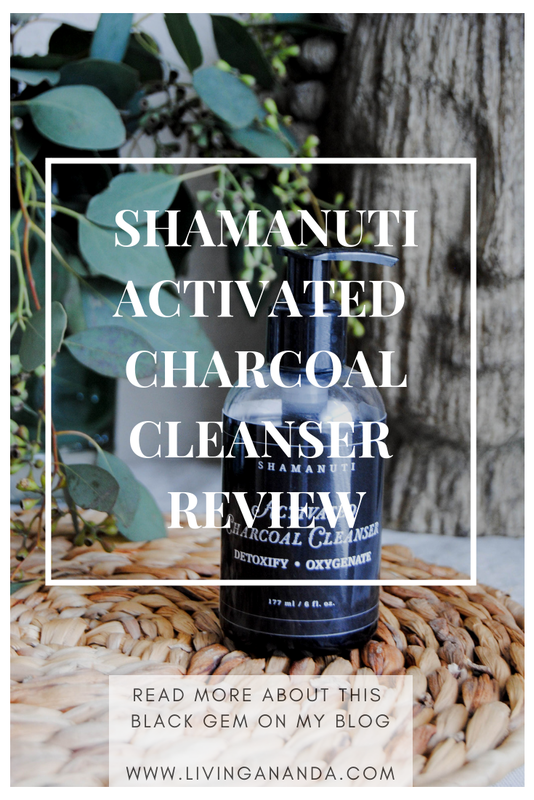 I have to say that I am loving this activated charcoal trend (even though I don't like the word trend, just like André Leon Talley) that is happening on all things from skincare, wellness, lattes, soft serve, etc! I hope it never goes away, but even if it does, this ingredient has a permanent spot on my skincare routine.